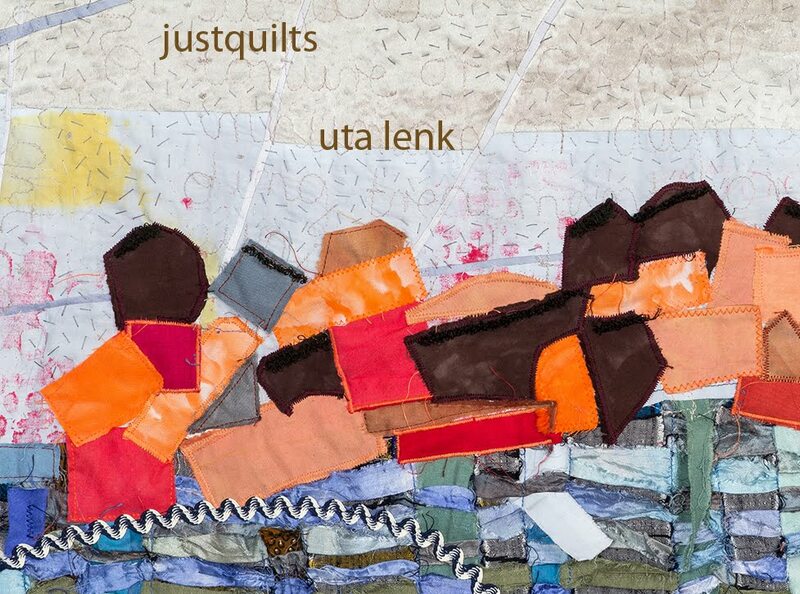 Uta Lenk - justquilts: Statistics - and? I don’t do this often, but five days ago I checked the various statistics that blogger offers for those writing a blog. And I was touched to see that my blog has had visitors from 117 countries so far. Ok, not very frequently from every country, and perhaps not even very recently – e.g. 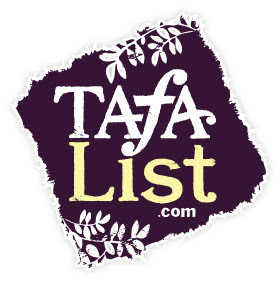 the one and only visitor from Guatemala stopped by on January 15, 2012 at the tail-end of the list. And, to be honest, twenty of the positions list only a single click in total. But just two places ahead of Guatemala , a one-time-visitor from “Bonair, Saint Eustatius and Saba” had clicked my site on July 9, 2014, very recently. 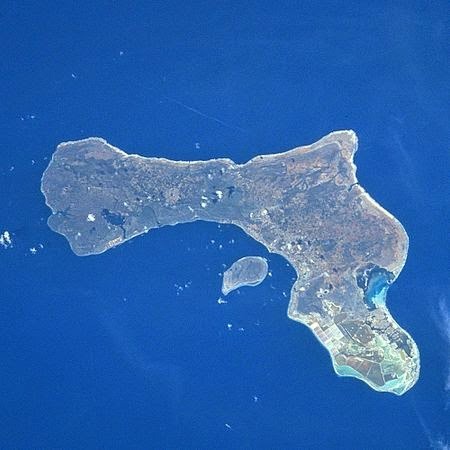 I admit, I had to look up that one – an island in the group of the ABC Islands off the coast of South America, politically a special municipality of the Netherlands (English article on Wikipedia here, German article on Wikipedia here). You learn something everyday. 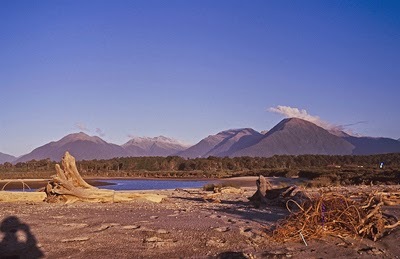 Of course it set me wondering – a quilter on a tropical island? Or just a drive-by click which will not be repeated? Position 56 – 10 clicks in total, the last one in February 2013 – obviously knows a lot more about hiding their digital traces than I do, because that position did not show the name of a country in the first column of the table. Though how do I assume that is just one person? No telling, at least for me. And do I understand why the one and only click from Ethiopia (position 100) of June 2012 is ranked so much higher than the recent one from Bonaire? Sorry, I don’t. As you can gather, I am not a learned statistician whose analysis can get any more in-depth or telling than this. It is past 11 p.m., I am waiting for the washing machine to do its last preliminary rinse/spin before I can set the full cycle going for the second color of the upcoming collection of the fabric club, and really all I want to be doing is go to bed... 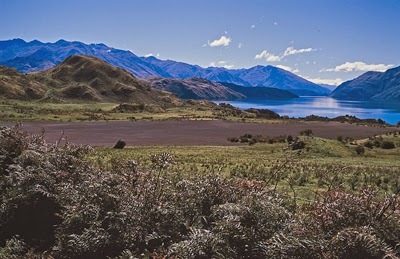 But position 18, New Zealand, with 99 clicks, most recently on the first of this month, can count itself lucky, because that is the country next on my list for international travels NOT connected to quilting. November 2015. Can’t wait! but kind of hard to transport washed-out logs on a bike! But looking at the statistics of visits to one’s blog at least gives one a feeling of being connected to the world. Perhaps this feeling of connectedness will eventually prevail over the feeling of the last few days that, as the centennial of the declaration of war in 1914 is coming up, humankind does not seem to have learned anything and is doing it all over again? I hope so. Thanks for every click to each and every one of you – I do appreciate your stopping by! It is fun to while away some time looking at stats. If the world was run by bloggers, I'm sure it would be a better place. I completely agree. It's the people who matter - and meeting each other, getting to know other minds. A friend from exchange student times once told me "If you have a friend and a bed in different countries, you don't tend to shoot at other people." Put rather blankly, but so true. 12" is a good size!